There are a number of ways to protect the product images from your website to not be used by others. However, one of the most solid and used method is to just add a watermark to them and make them unusable. If you have already built your store, took pictures of the products and uploaded them it will be quite tedious to add your watermark to every picture and then overwrite the existing ones with the updated versions, especially if you have more than 50 products. At iSenseLabs they asked themselves how to help the user in such cases and that lead to the creation of the WaterMark extension for OpenCart. 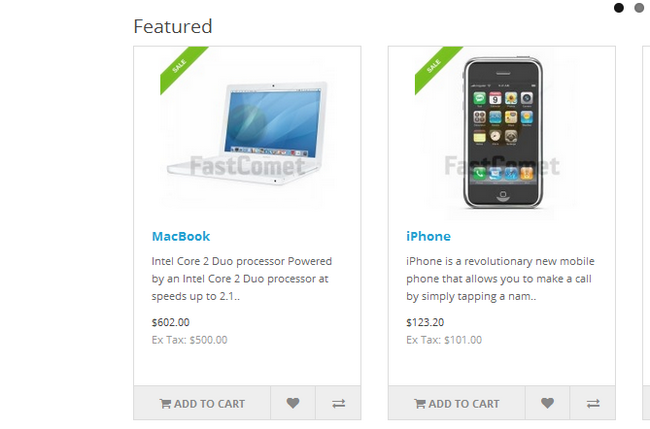 With it you can easily add a watermark to all product images across your store/s in just a few clicks. 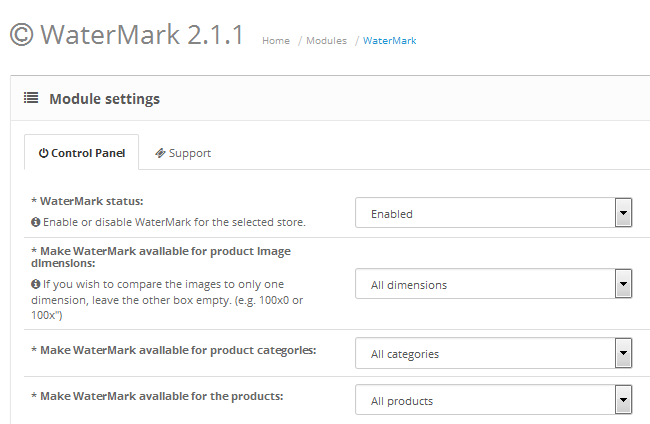 The installation process for WaterMark follows the same steps as most extensions for OpenCart 2. For more information on the matter you can check our Extension Management tutorial for OpenCart 2. If you want to use an image for a watermark, let us say your company’s logo or other branding symbol you can do so by selecting the type of watermark and then uploading the image from your local computer. Use Image Opacity – If your image has been natively saved as a .png and has transparency enabled, you can use this option to make the module use the image’s opacity. 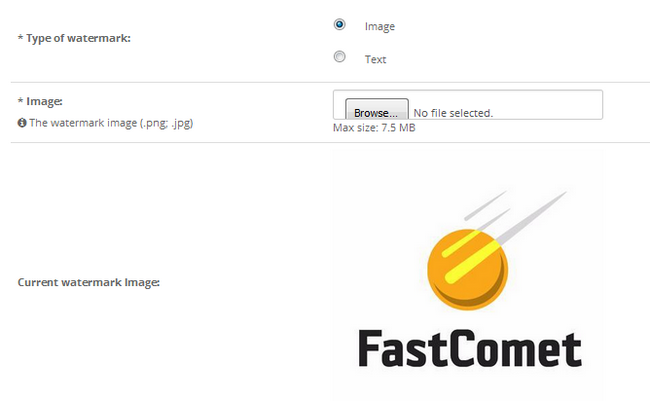 Here is how our image looks after we have saved the settings of the extension. Note, that some images will leave lines where the image itself ends. 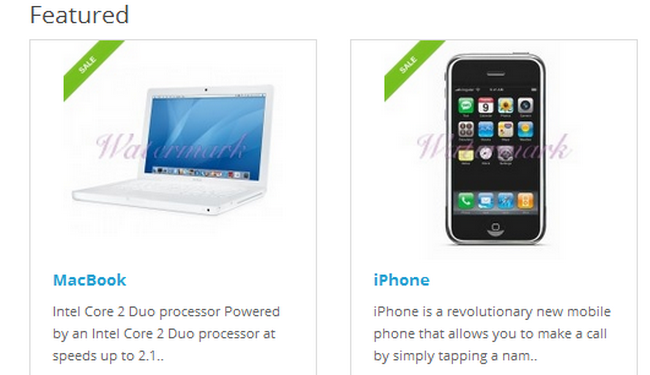 This can be avoided by using a higher resolution image compared to your product’s photos. And here is how it will look as part of your products. Watermarking is important for keeping your original product images safe from the hands of the competition and people who want to rob you of your work. We recommend creating a unique watermark image that presents your company’s brand and making it barely visible. This will not obscure the customer’s view and at the same time keep your images safe.